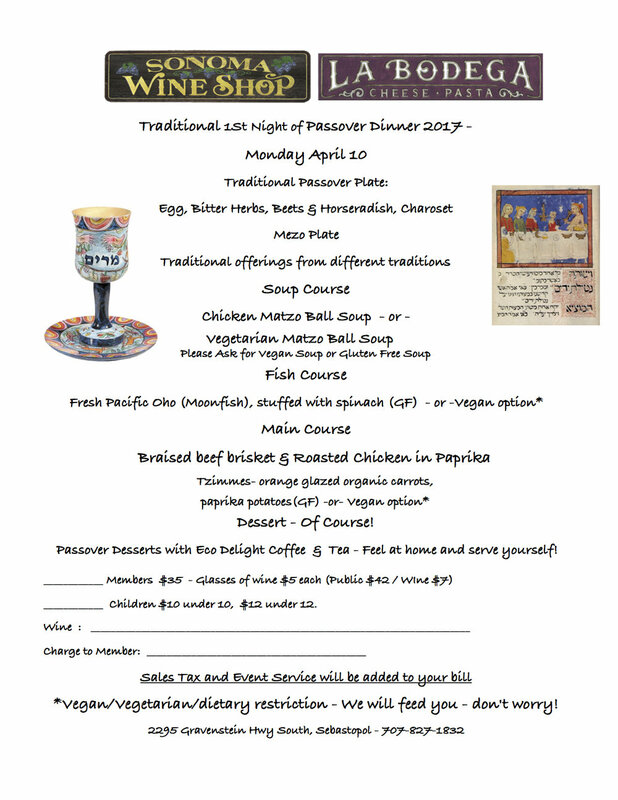 We are serving all evening this wonderful traditional 1st Night of Passover meal. Enjoy a quiet evening meal and share in the history and culture - ALL are Welcome. Monday's dinner has seating from 5:30 pm til 9:00 pm. Dining is family style -please pass the matzos. Vegetarian and Vegans are very welcome!